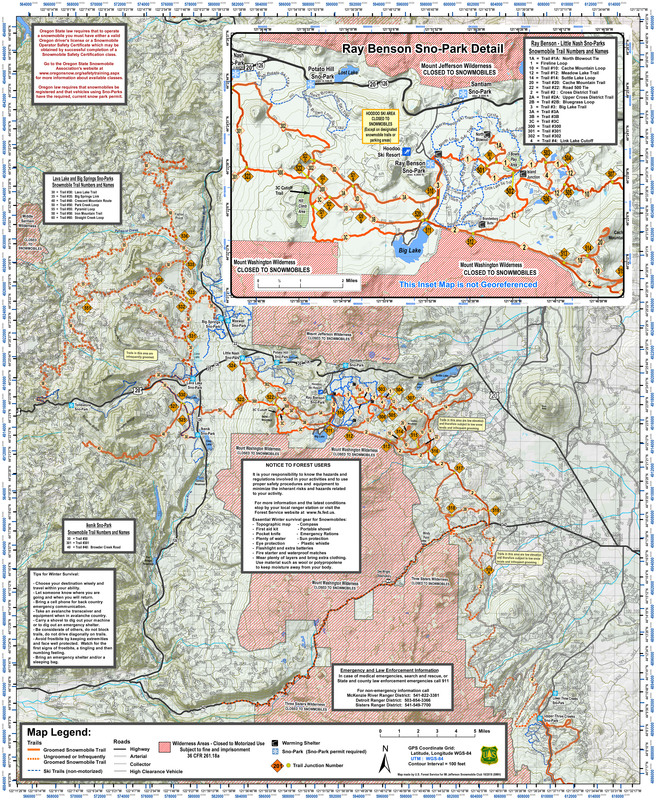 The following trail maps can be downloaded to any smart phone and view them in a PDF format as a digital map. If you have a smartphone you can also use Avenza Maps free version (available from Goolge Play or iTunes). Most of these maps can be downloaded through the Avenza store and you can track your location right on the map. * With Avenza Maps free version you can have an unlimited number of maps from their store and you can import up to three georeferenced maps of your own.